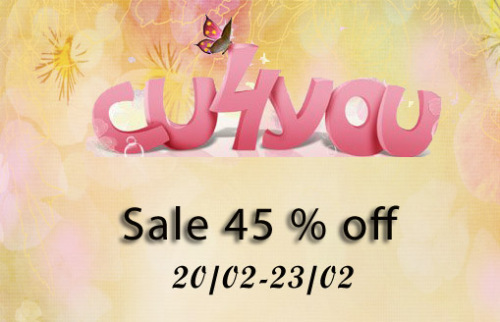 ... at CU4U - all CU products are 45% off! 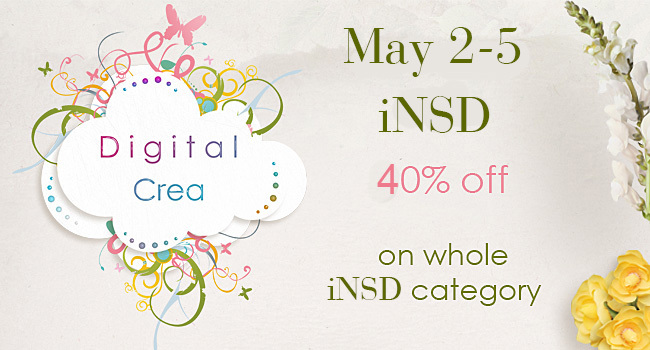 at DigitalCrea - 40% off on whole iNSD category! 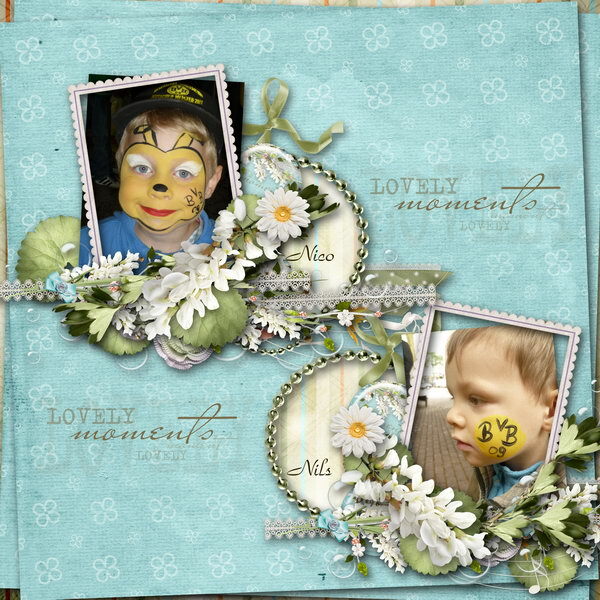 And please welcome our iNSD surprise - a lot of bundles from DC designers with one lovely palette! Only 6 euro each - save 33% off! 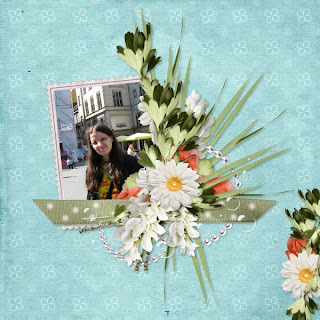 Adorable and fun bundle, perfect for all your projects about spring, joy and lovely moments of life. - set of 7 buttons. 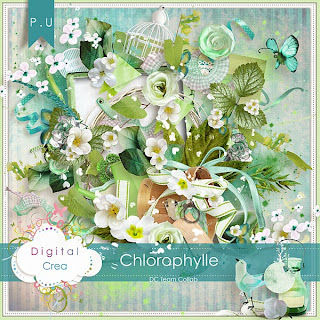 And a gift for iNSD - Chlorophylle - DCTeam collab for free!! 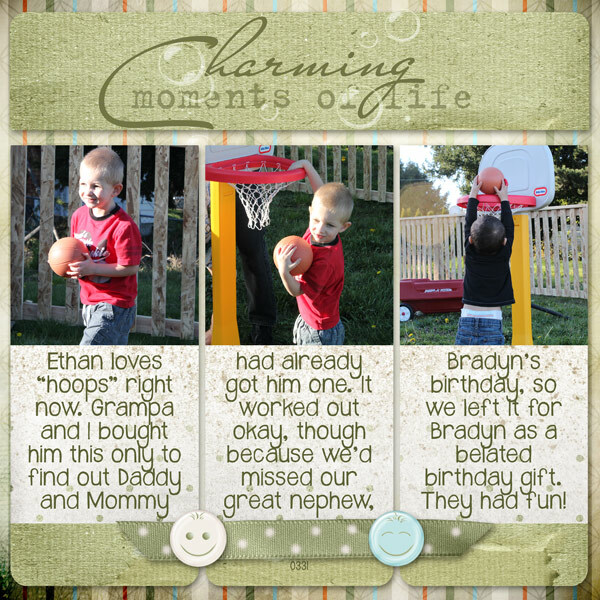 Don't miss out the lowest prices of the year!